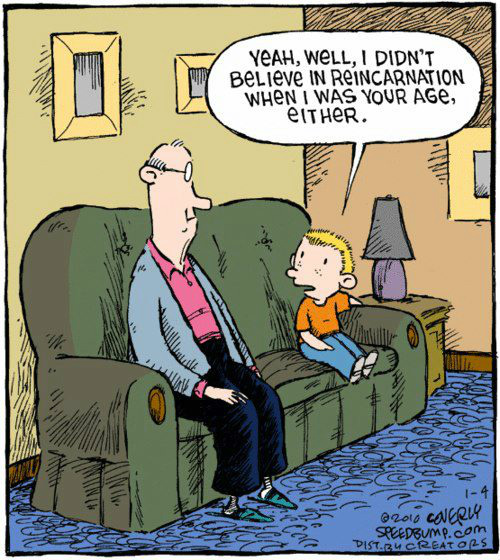 Here in Bhutan, like in most Buddhist countries, the belief in reincarnation is very natural and common. 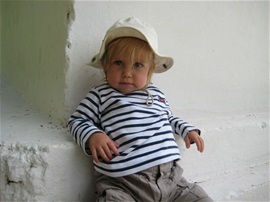 Often the reincarnation of a high Lama is found in a little child. I told you in the chapter: visiting Thimphu, that we received the blessing of a little 10 year old boy, who now presides over this very important Changankha monastery. He really looked so sweet sitting on his throne, guiding a very complex ceremony very seriously. Many much older monks were sitting around him and he on his throne was definitively the VIP in this context. He blessed us with his Dorje, while murmuring prayers in a low and assured voice. He looked at Ilya, Alexis and Sofia with interest, but fulfilled his role without any hesitation. We also met another Rimpoche in Tango monastery a few weeks ago. He was found by the queen mother in quite extraordinary circumstances, (told in her wonderful book) when he was still very young. He is now 18, still studying but at the same time the head of a big monastery. He also came to the GNH –Plum Village workshops to give an opening speech. During his talk he explained that he was the 9th reincarnation of the Neyfug Tulku, going back to the 16th century. When Ilya said to his mother: Haven’t we been in Bhutan before? I know this bridge, this path…one wonders…is he “influenced” by the Bhutanese “atmosphere” and the beliefs carried by all the people living here…does he really remember? I wonder where are the girl Rimpoches? For sure it is quite wonderful to be in a country where children are the most important and revered persons!